Durable siding is a must-have in Texas weather. Hurricanes, heat, and the occasional hard give your home a hard beating. 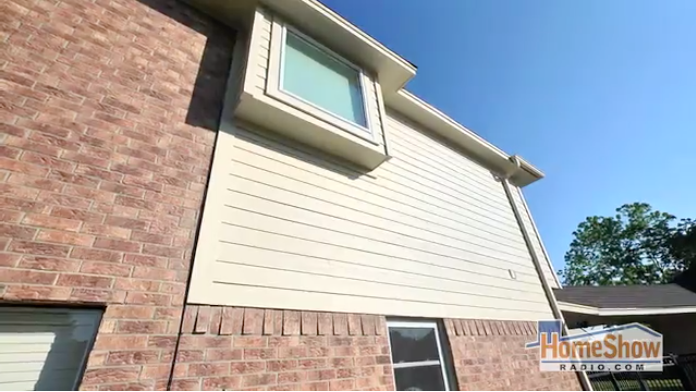 See how the advanced ColorPlus siding and a special install make one home look and feel like new.